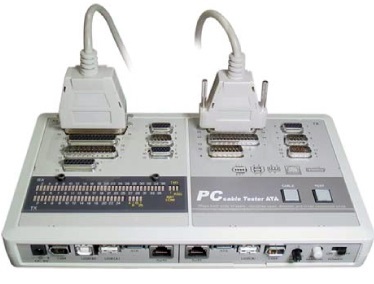 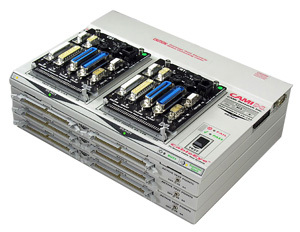 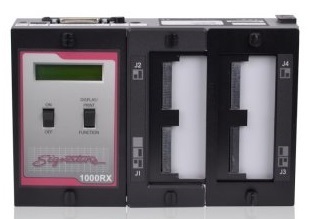 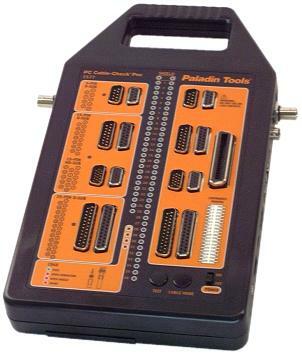 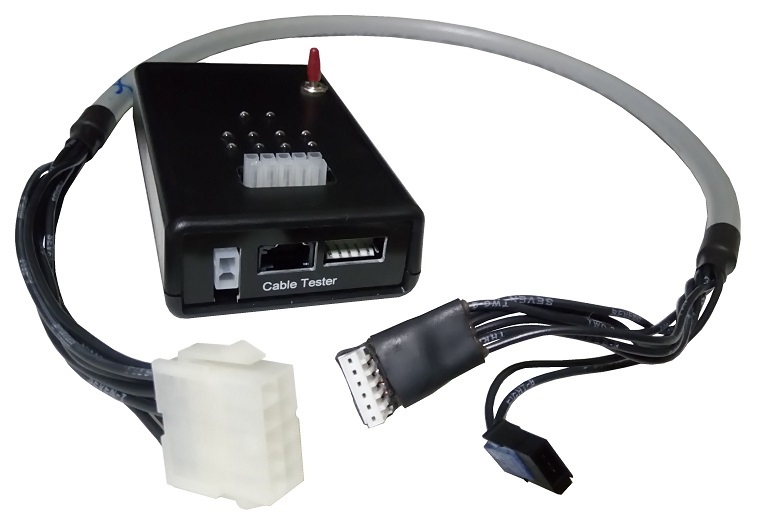 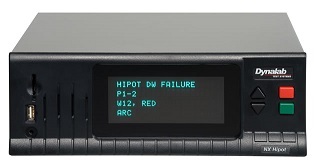 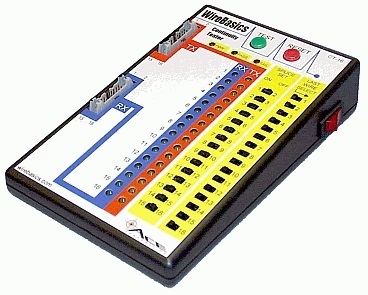 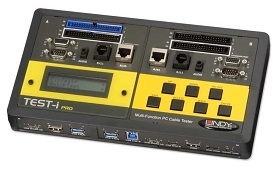 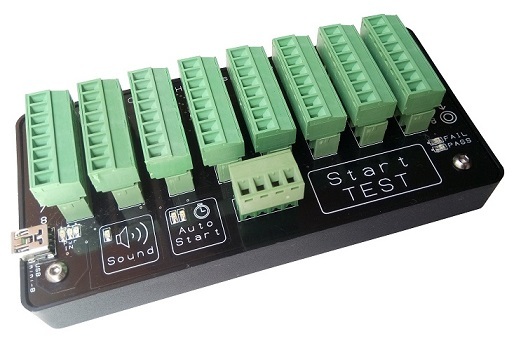 PIC-CONTROL can help you design and custom made a cable tester for your production needs. 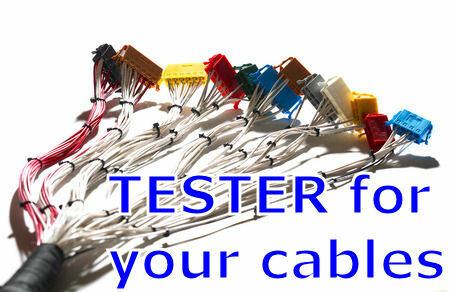 A dedicated test can be designed onto the tester. 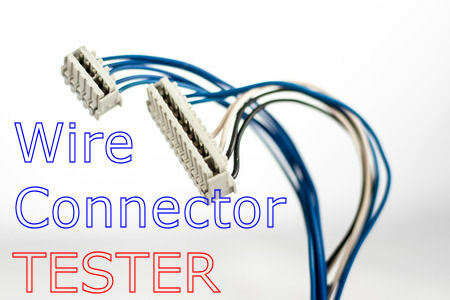 Basic connectivity check for the connection to the correct pin on the connectors. 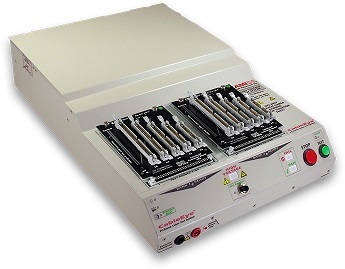 Ohm test or resistivity test for your wires and connectors.